Ruby is used to increase wealth, to strengthen the body's psychic defences and energy levels. It is reputed to protect against enemies, evil spirits, plague and famine. 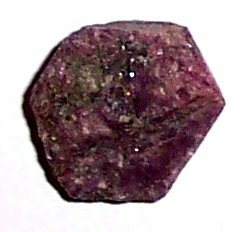 Ruby is used to promote restful sleep, undisturbed by nightmares. It is also believed to grow dark when illness, danger or negativity approaches its owner.